Due to manufacturer's restrictions we are unable to ship Higher State products to Great Britain. Structured anatomical design woven with precision performance comfort. This is Higher State Freedom Running, providing the tools you need to get the job done. Utilising a profusion of technical design features the Freedom Running Socklet create a seamless transition between comfort, support and fit. Designed for the runner, by the runner the Freedom Running Socklet will become an essential addition to your training arsenal. "Very comfy - they wash well"
Weaving together a range of technical fabrics with a blend of a high cotton content (27%) creates a highly structured design that feels lusciously soft against the skin yet retains its intelligent design features; delivering a piece that balances exquisite comfort with performance requirements. Equipping you with the perfect kit to excel at what Higher State is all about, running. Run hard, run long, run in a higher state. 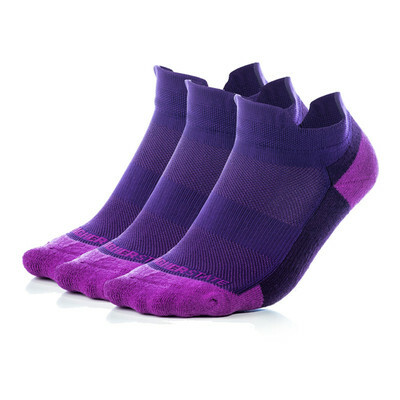 The structure of the Freedom Running Socklet employs differentiating levels of thickness and woven structure that combine to deliver a supreme technical performance piece. The upper utilises a fine mesh weave that sits lightly against the skin, the featherweight design draws perspiration away from the skin, pulling it into the mid/outer layer to be evaporated. 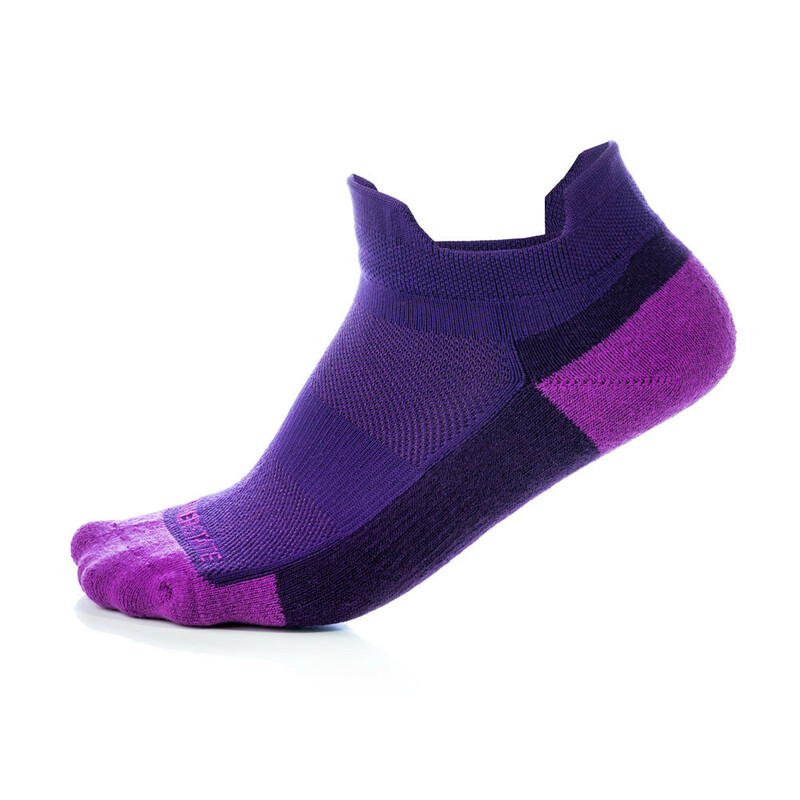 Whilst also serving to retain a comfortable and consistent environment within the inner of the socklet; heat is rapidly drawn away from the foot whilst simultaneously allowing fresh air to permeate within. Creating a cool, dry and altogether more comfortable fit whilst out on the road. Supporting the foot through the gait cycle the integrated arch support cradles the plantar arch, whilst creating a slight compression around the mid foot. The result assists with reducing specific load points across the arch and secures the socklet in place, eliminating slip and discomfort whilst running. Making the Freedom Running Socklet the perfect piece of kit for any sport or activity. The foundation of the socklet rests upon a zonal cushioning system. The concept utilises extra padding along the length of the base to assist with alleviating impact shock and creating a smoother transition from heel to toe. The additional cushioning also helps to assist with reducing targeted pressure on the foot which could cause blistering to occur. 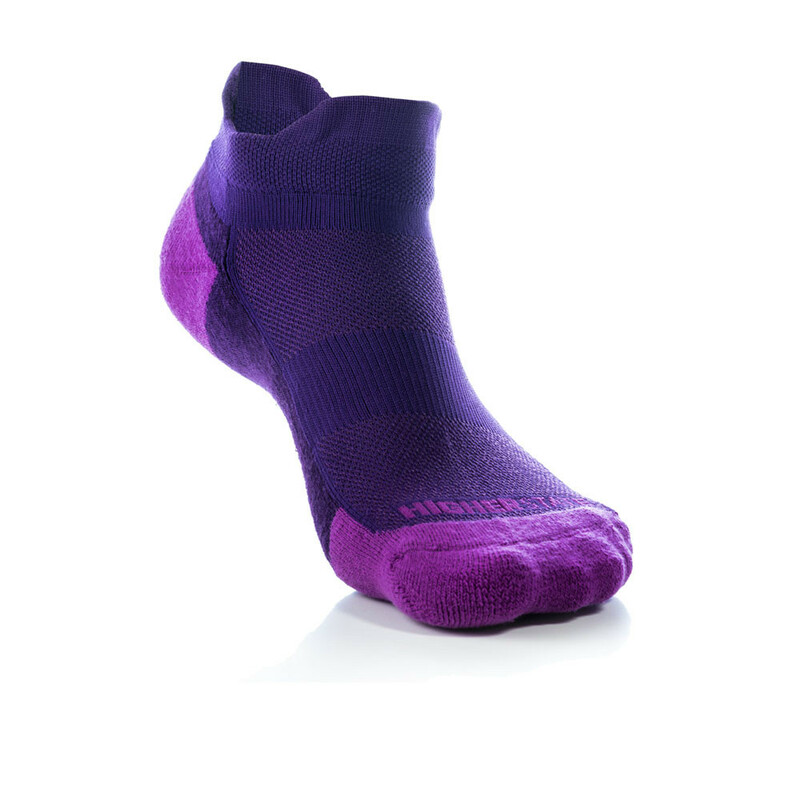 Coupled with a specifically designed Anti chafing toe seam the socklet help to eliminate irritation and chafing within the toe box, for a complete sports performance fit. 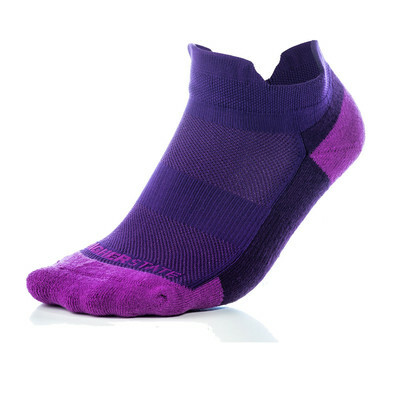 With its range of features and intelligent design the Higher State Freedom Running Socklet is the perfect piece of kit for your sporting needs, finished with a dynamic dual colour design the piece retains a distinct aesthetic, synonymous with the evolution of Higher State. Embrace your freedom and take to the road, trail or tred with the Higher State Freedom Running Socklet. At Higher State We don't believe in lengthy blurbs about the technical detail, fabrication, and performance success, these should all be a given. We are a brand based in Yorkshire, so we design and deliver and tell it just the way it is. Yes, we hope you're a huge success in our gear, that you smash records, achieve new PB's. But, more than anything, we want you to enjoy the ride, the run, the effort. Do it hard, fast and long, but do it in a Higher State. Ventilated Breathability - Zone specific mesh weave that allows hot air to escape and fresh air to permeate within the sock. Moisture Management - The unique properties of the materials incorporated within the socklet, along with intelligent design yields an effective sweat wicking system. Dynamic Arch Support - Cradles and supports the arch whilst delivering a slight compressive fit, eliminating slip and delivering a more comfortable and supportive fit. Cushioned Toe and Heel - Assists with alleviating impact shock and reducing possible blistering. Anti Chafing Design - Reducing skin irritation and potential chafing, for complete comfort. 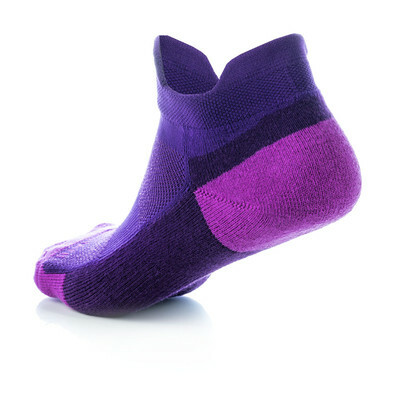 Performance Fit - The anatomical cut of the socklet is designed for optimal movement and comfort in motion.